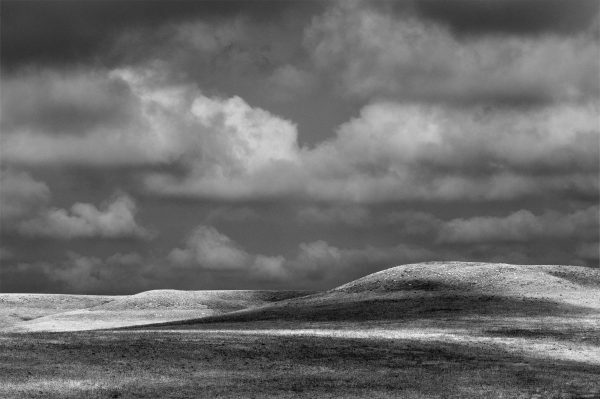 Aaron Henry’s eye captures beauty in Wabaunsee’s natural landscape, through inventive use of exposure and contrast. 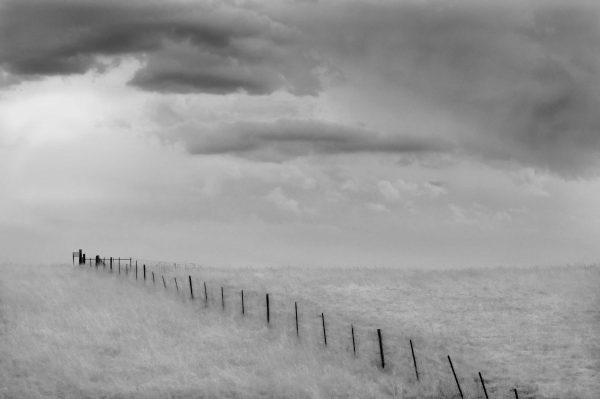 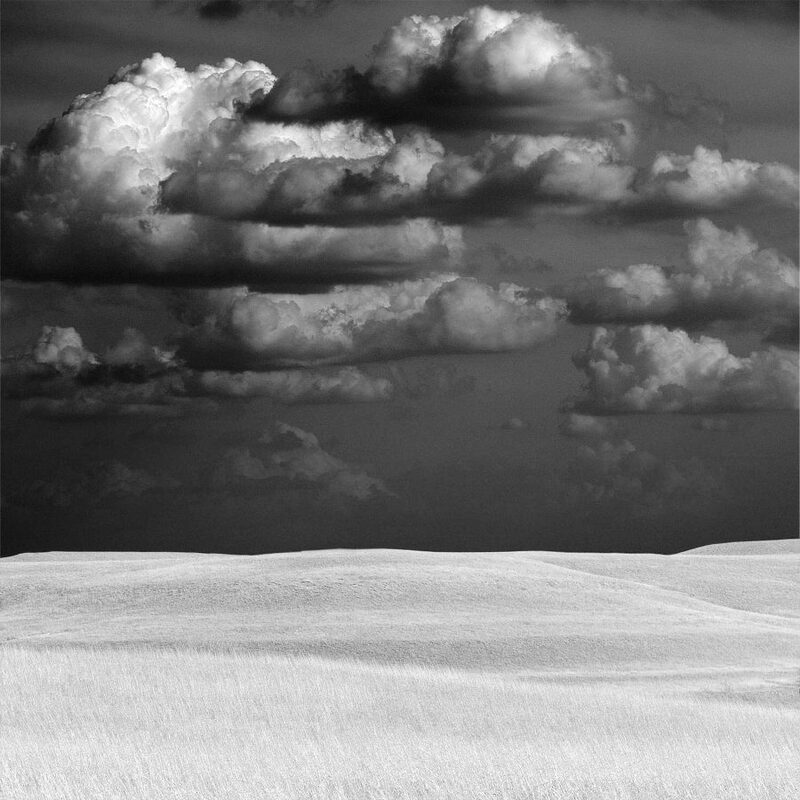 In this work, unstable clouds rival against peaceful, undisturbed plains. This giclee print on coated fiber paper belongs to an edition of 25 and measures 16.5″x 16.25″.